Their incomes are about $11.5 million including salary, stocks and other compensations. As well, it is remarkable the fact that over the last five years CEO pay has increased 19.6 percent, which almost doubles the increase perceived by full-time employees in the United States. Thomas Rutledge. Image credit: Hollywood Reporter. The top five positions were occupied by CEOs from media companies, a very lucrative industry. 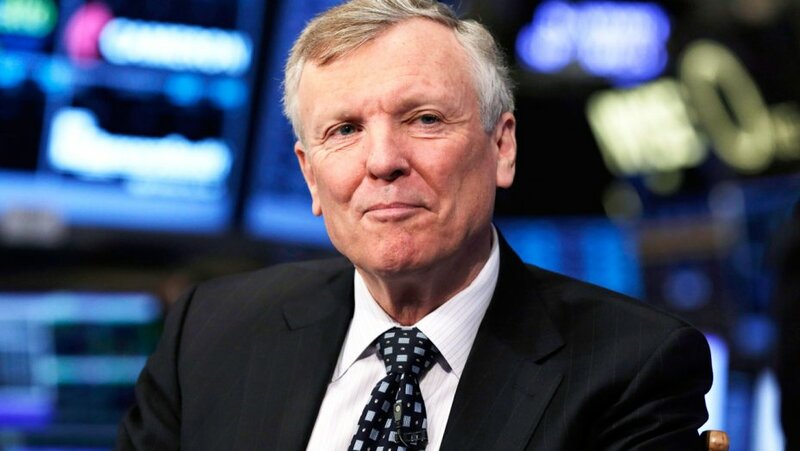 The highest paid CEO was Thomas Rutledge of Charter Communications, which is the second largest cable operator in the United States. He gained $98 million. $88 million of that sum came from stocks. It was achievable thanks to the rise of Charter’s share price by 155 percent in the last 6 years. Charters communications recently absorbed Time Warner Cable and Bright House Networks. 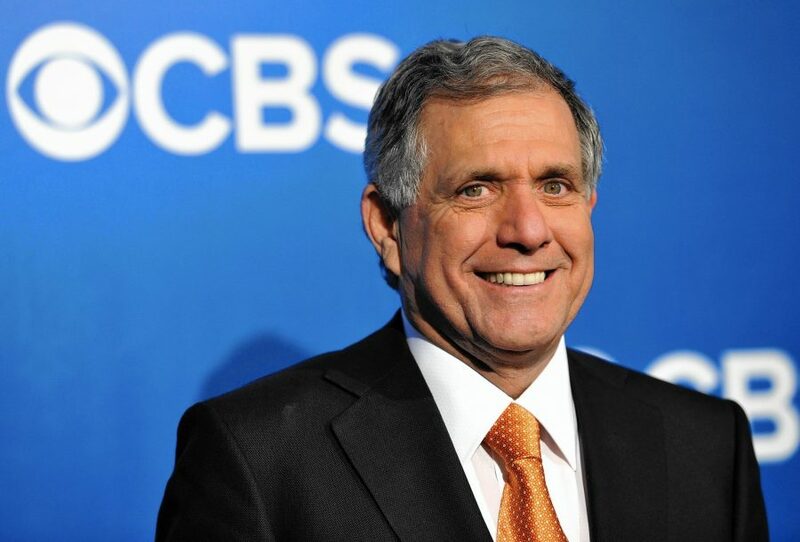 Leslie Moonves comes next on the list with $68.6 million. She is the CEO of CBS. Most of it (63.9 million come from bonus and stock awards). She managed to keep CBS as the top-rated network in the 2015-16 season. Leslie Moonves. Image credit: CBS. Number 3 on the list is Robert Iger, CEO of Walt Disney with $41 million. He received a little less than last year but it is certainly a significant amount to outstand. The fourth and the fifth positions are occupied by David Zaslav of Discovery Communications, and Robert Kotick of Activision Blizzard, respectively. Zaslav received $37.2 million. About 70 percent of that amount is made up with the revenues from stock and option awards. While Kotick got $33.1 million. However, it is not likely that Kotick makes it in the top-five of the next list because his salary this year was cut by 26 percent to $1.8 million after shareholders complained about Activision Blizzard executives making too much money. Due to that, the enterprise also suppressed the guarantee for the annual salary increase. CEOs are very aware of what CEOs in other companies are making, so boards of directors know they have to pay to their CEO something similar, if not more. According to Amy Borrus, deputy director of the Council of Institutional Investors the “say on pay” vote is a real game changer. This significantly opens up the already big difference between what executive and regular workers make. To be precise, the survey said that CEOo approximately makes 347 times more than the average full-time worker.